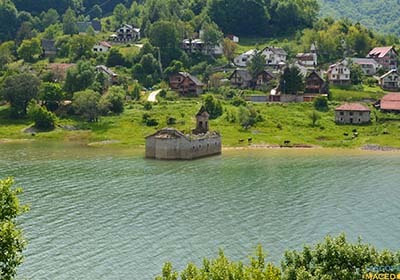 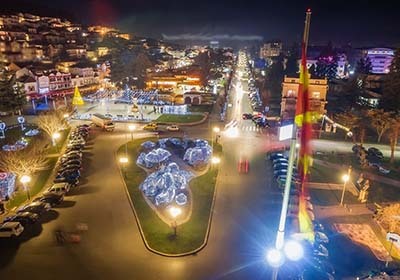 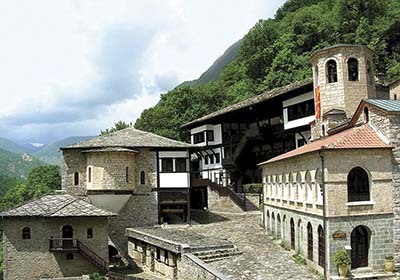 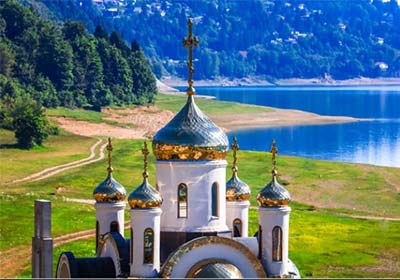 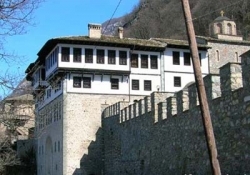 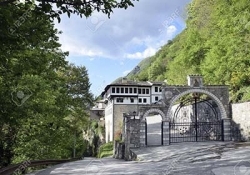 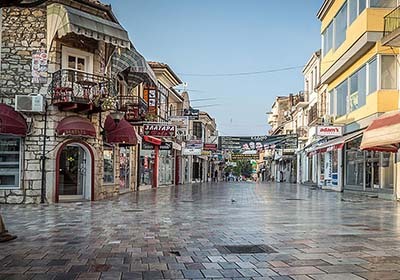 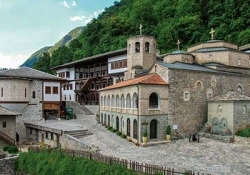 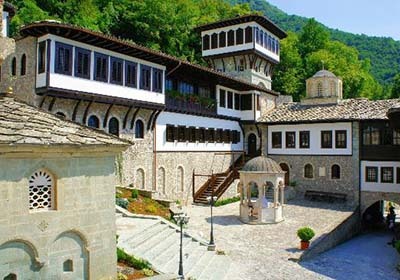 Enjoy a full tour of Skopje, Mavrovo, and Ohrid in a private tour with your family and friends with your own professional guide. 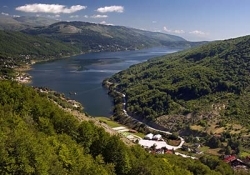 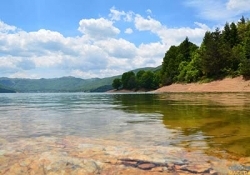 You will be picked up from your hotel and continue to the National Park of Mavrovo, passing the cities Tetovo and Gostivar. 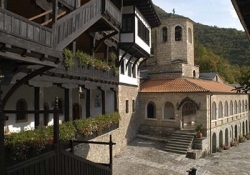 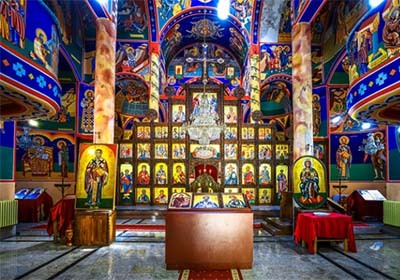 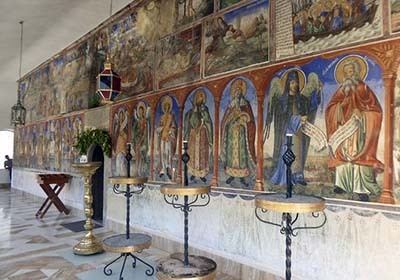 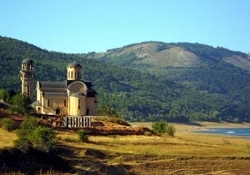 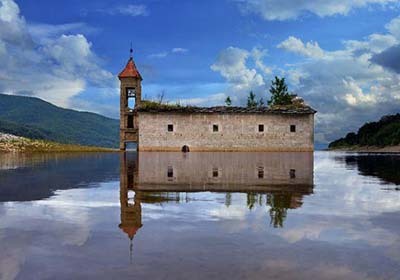 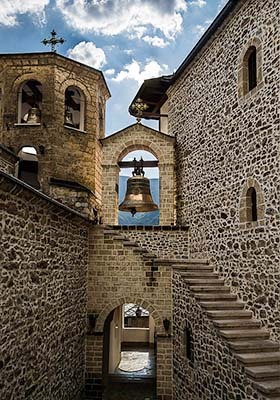 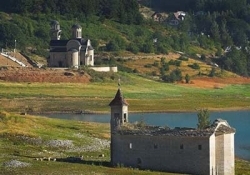 After arriving at Mavrovo, you will have a short visit of the place, visiting the center of Mavrovo, looking at the Winter facilities and seeing the new and old Church of St. Nicolas. 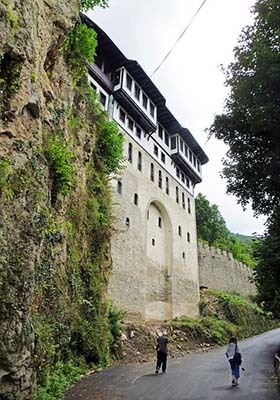 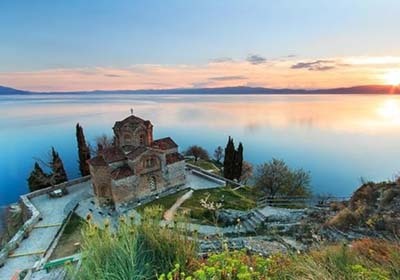 After that, drive on to River Radika then continue on to one of the most beautiful monasteries in Macedonia – St. Jovan Bigorski and Ohrid. 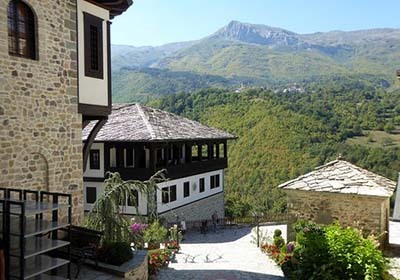 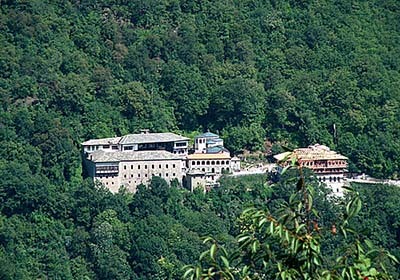 Placed on the Bigor rocks on canyon valley of the River Radika, next to the exuberant forests in the North–West slopes of Bistra Mountain. 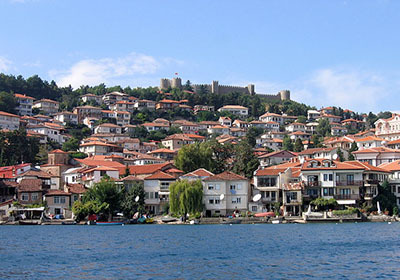 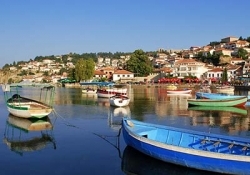 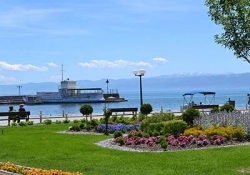 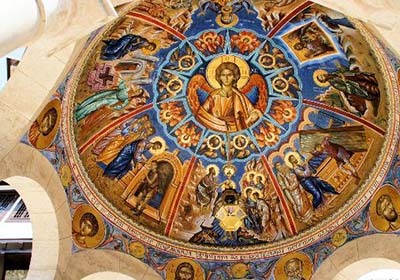 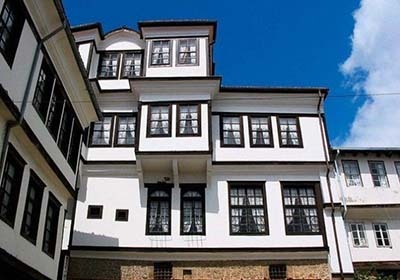 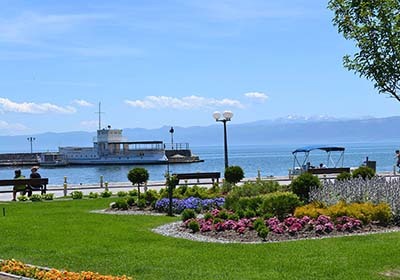 After that, you continue to Ohrid, where you have a city tour. 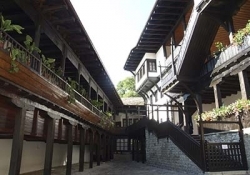 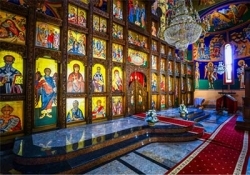 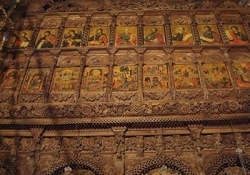 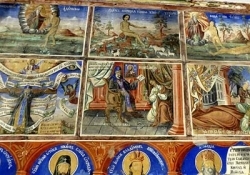 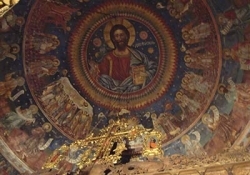 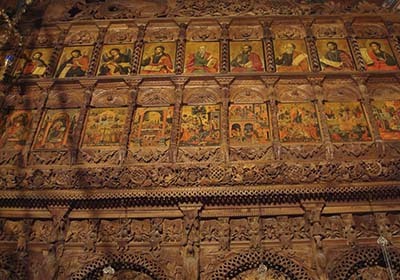 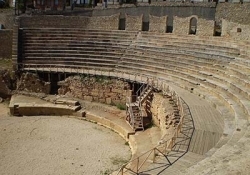 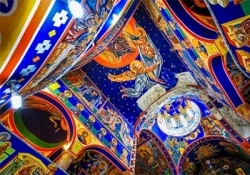 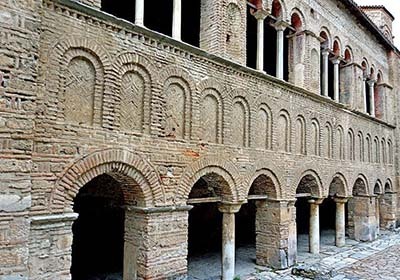 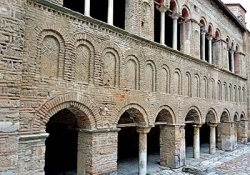 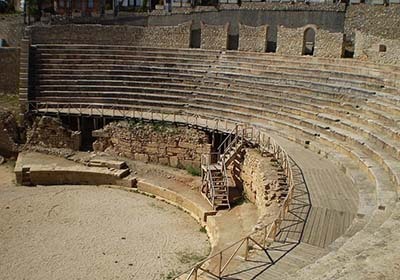 Your tour starts before the monument of St. Cyril and Methodius, and it then heads to the Lower gate, City museum, Church of St. Sofia, Antic Theater, Upper gate, Church of St. Virgin Mary, Perivleptos, the Gallery of effigies, Samoils fortress, Plaoshnik and finally the tour ends with a walk through Ohrid’s market-place. 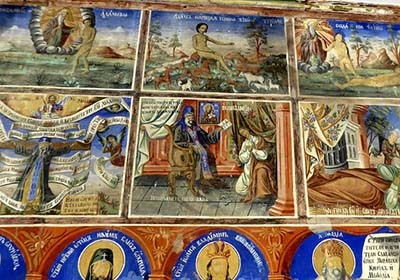 You will then return to Skopje.